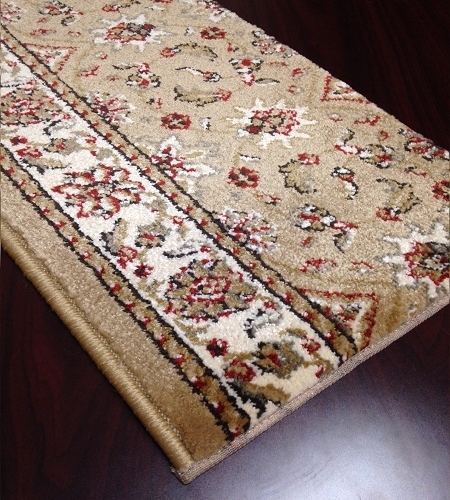 If you're looking for moderately priced stair carpet runner or hallway carpet runner, you need look no further than Payless Rugs. 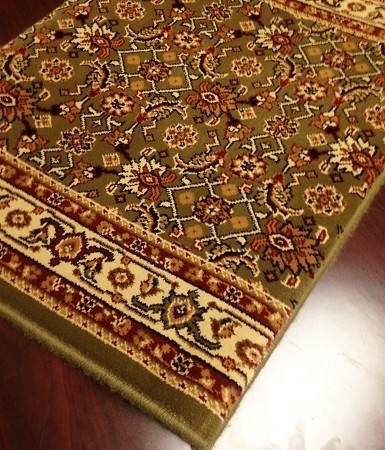 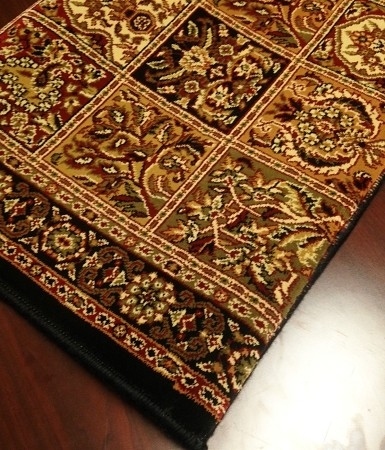 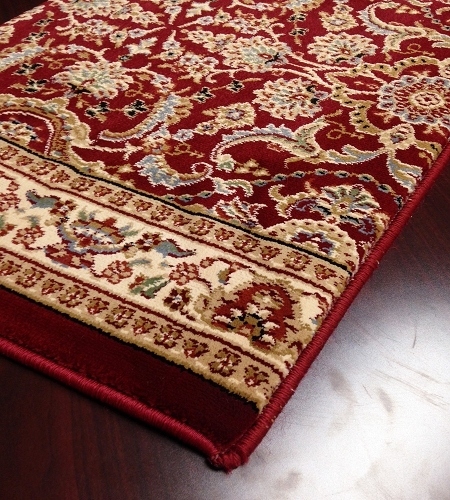 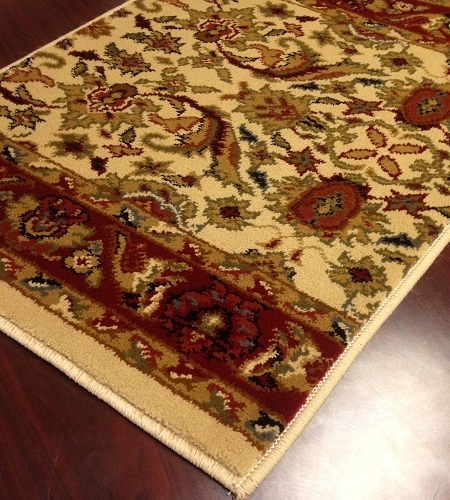 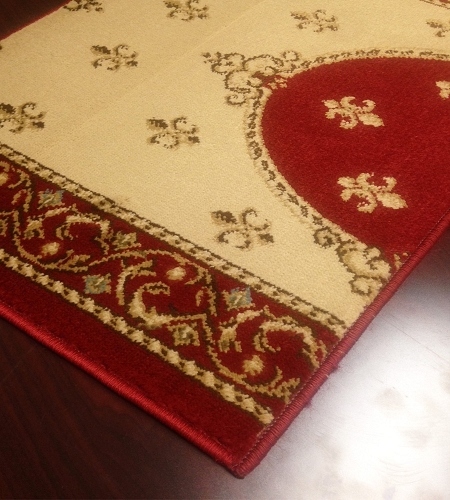 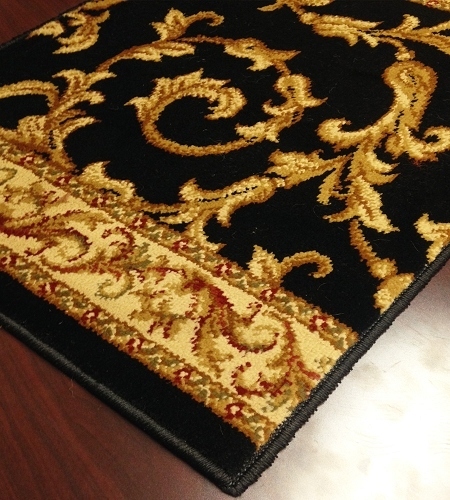 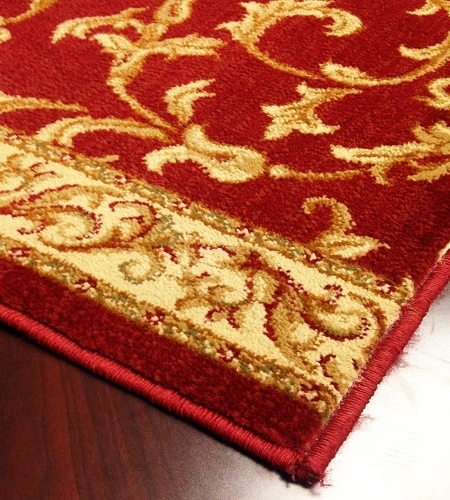 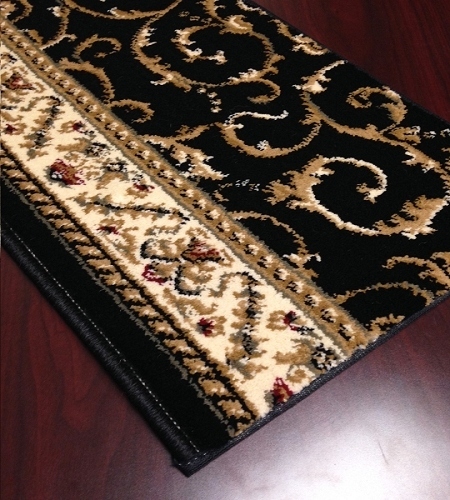 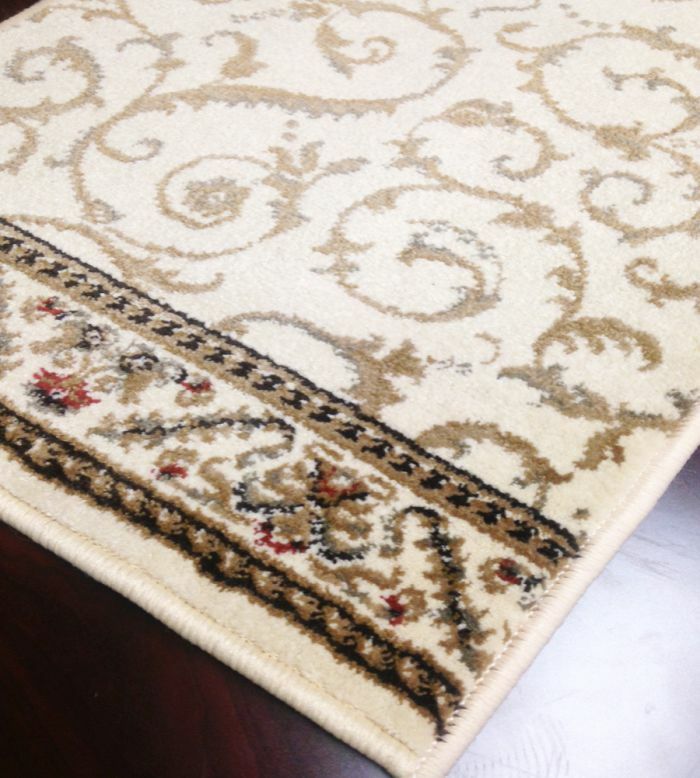 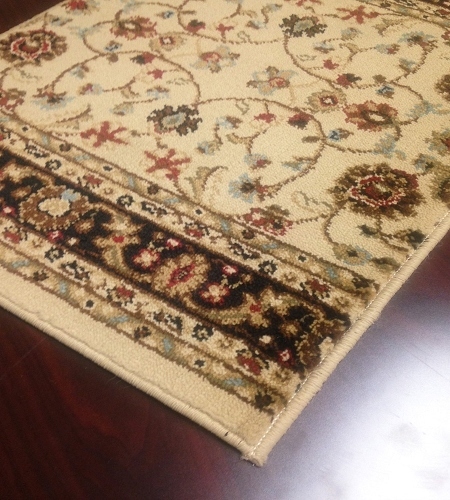 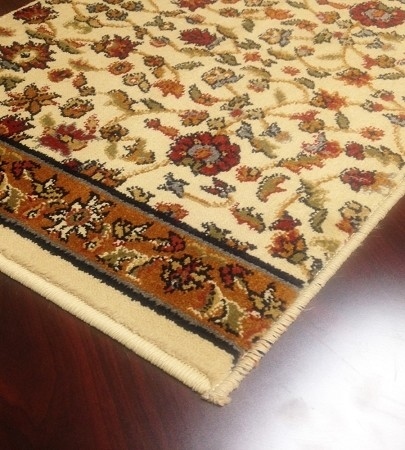 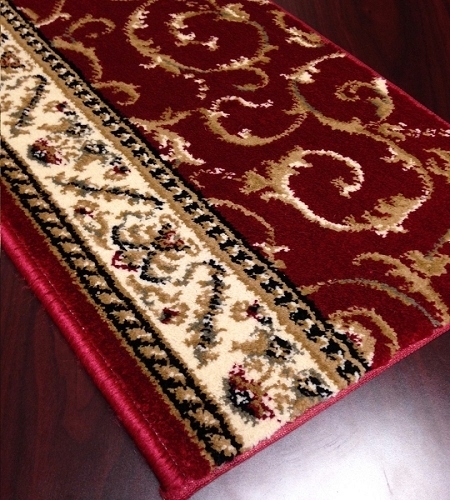 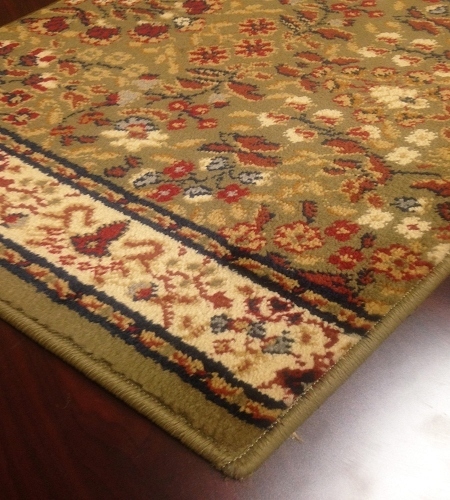 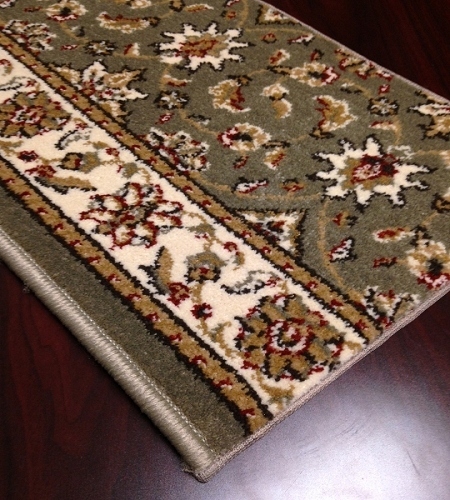 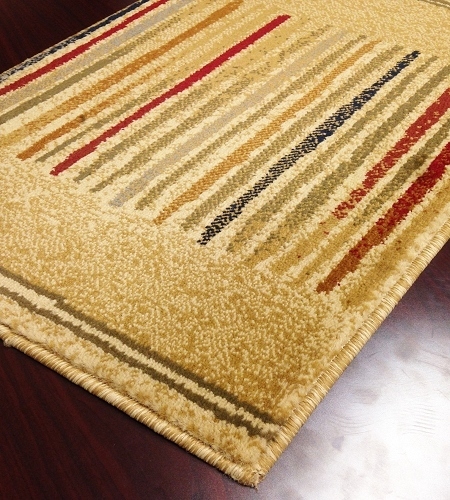 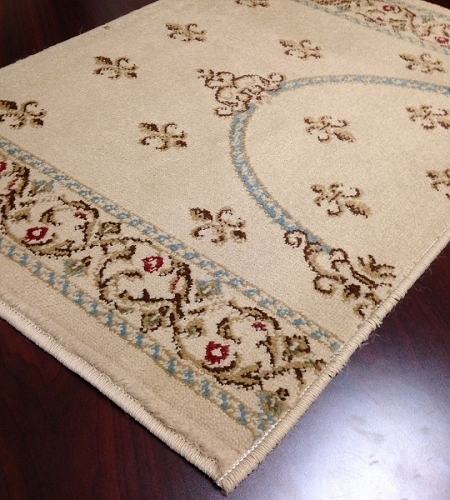 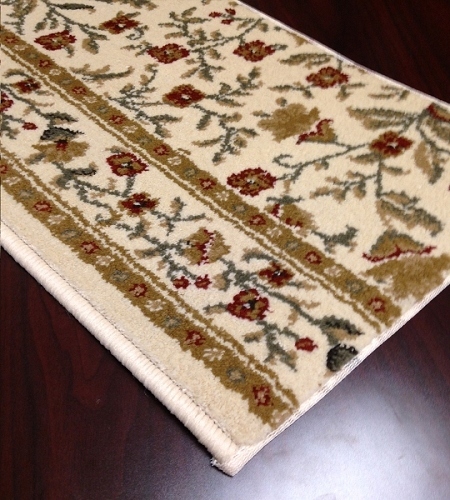 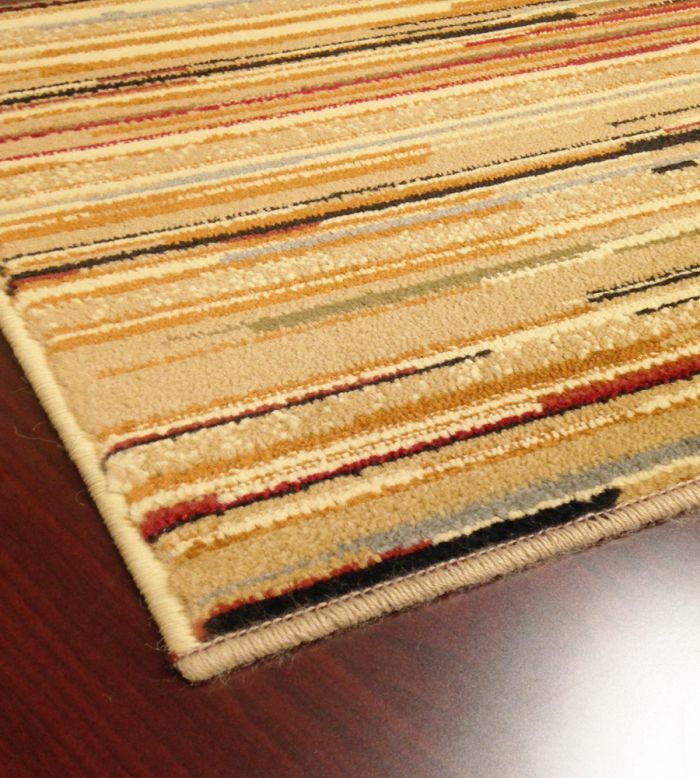 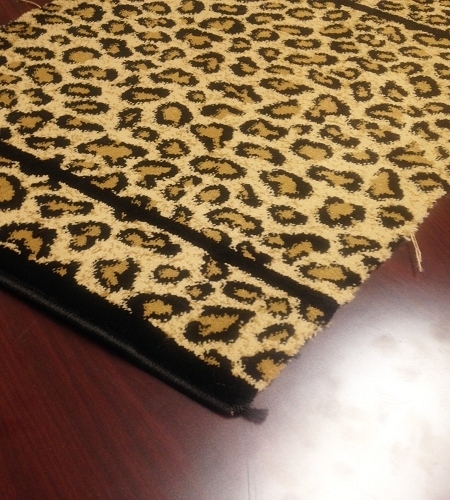 We stock carpet runners between $10 and $20 per foot in your choice of more than 100 designs, so that you can find exactly the right runner to match your tastes and your home. 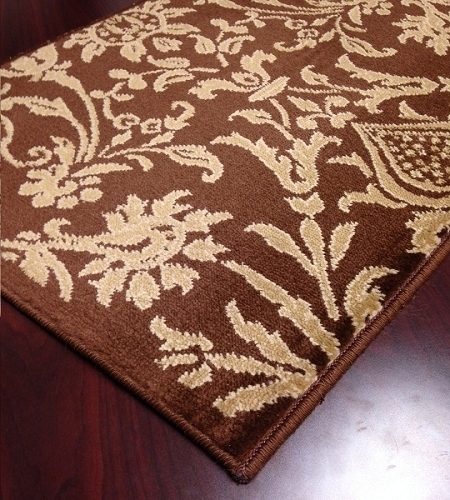 These runners will give your home's entrance ways and stairways a welcoming, elegant look at a surprisingly affordable price. 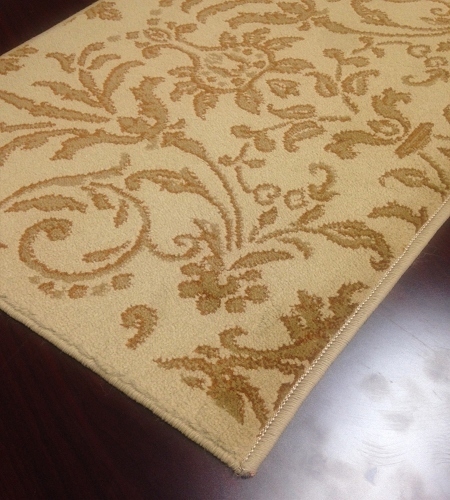 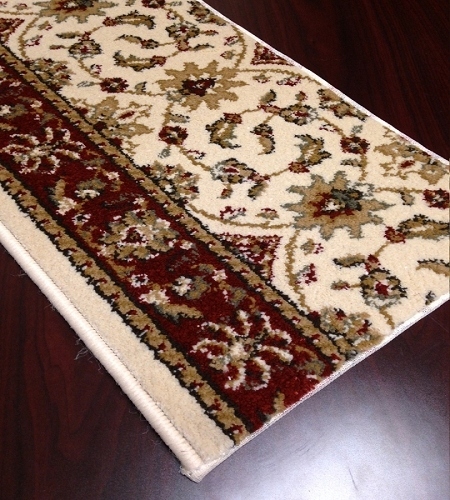 We stock stair and hallway carpet runners in the $10 to $20 range in solid colors ranging from soft browns and charcoals to brick reds and fire reds. 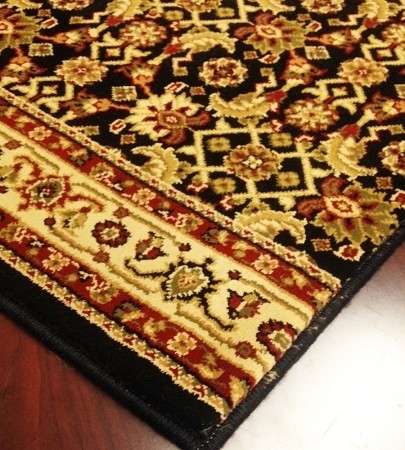 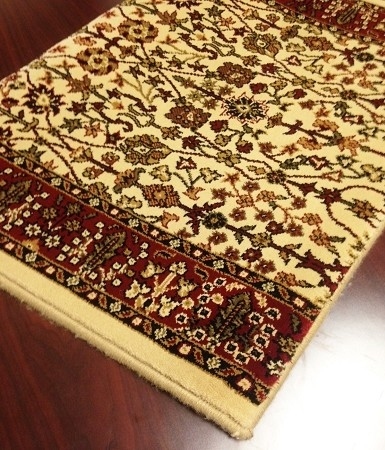 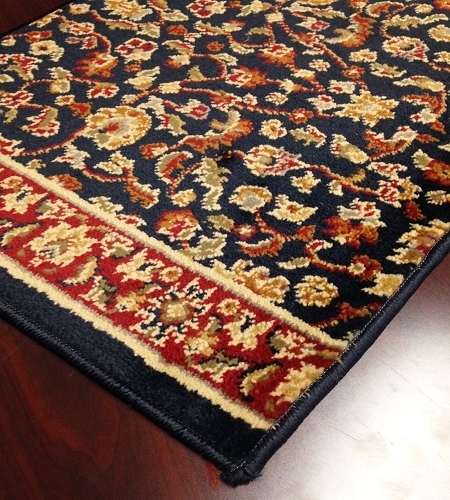 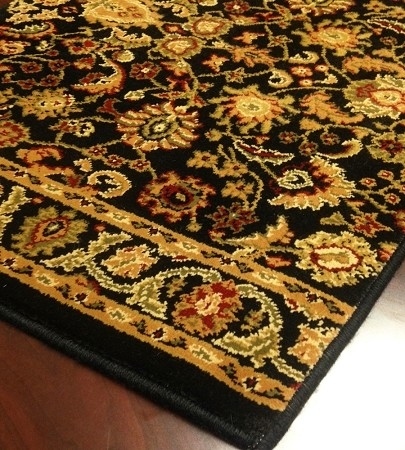 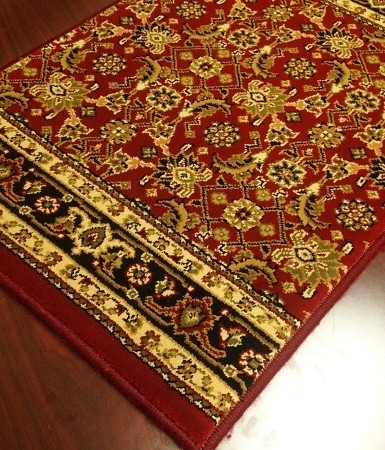 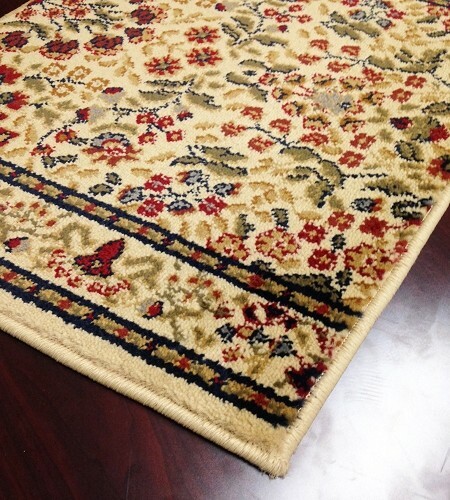 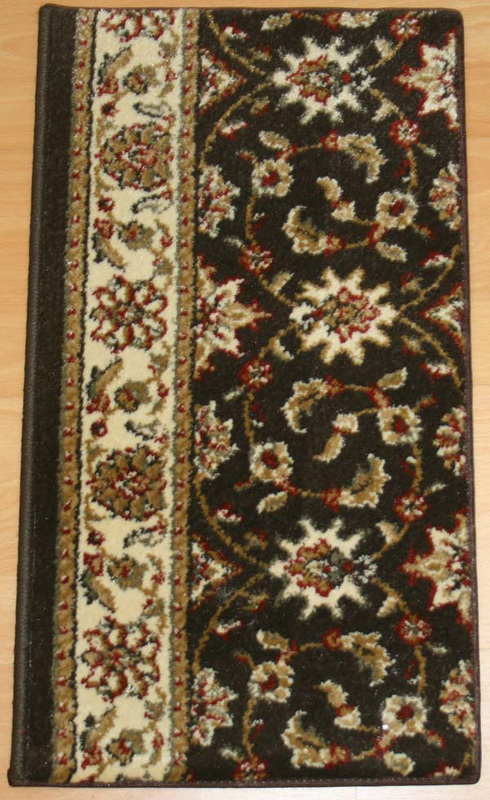 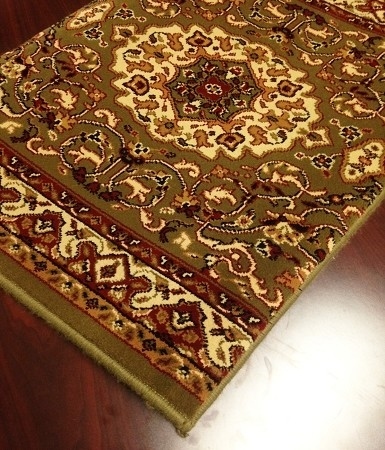 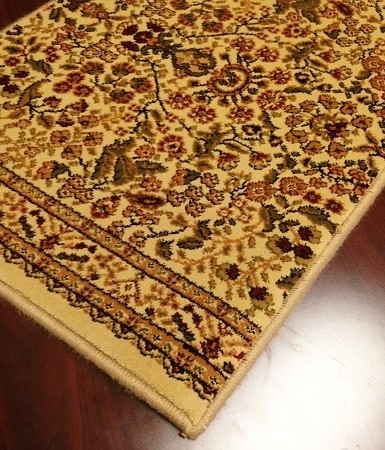 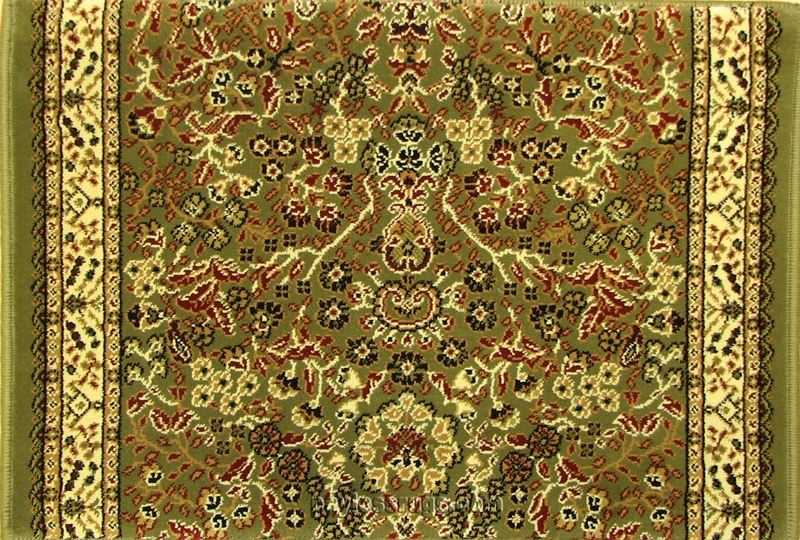 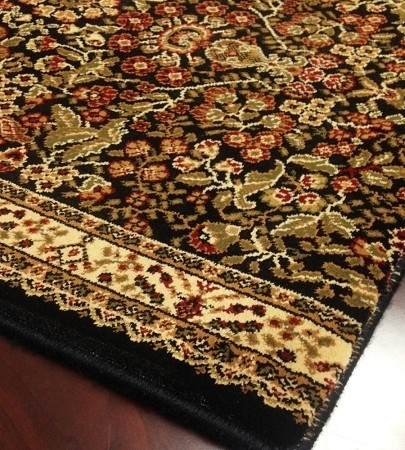 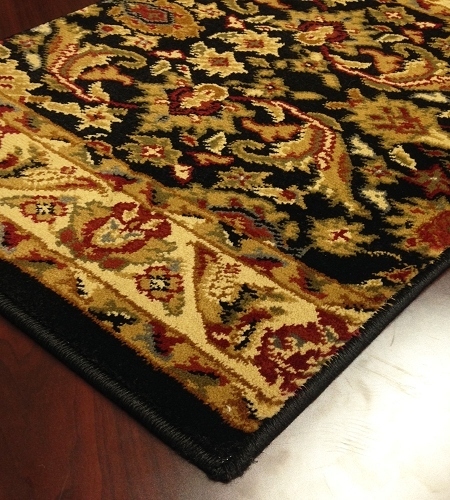 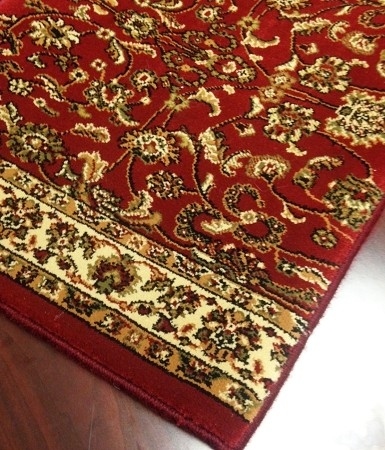 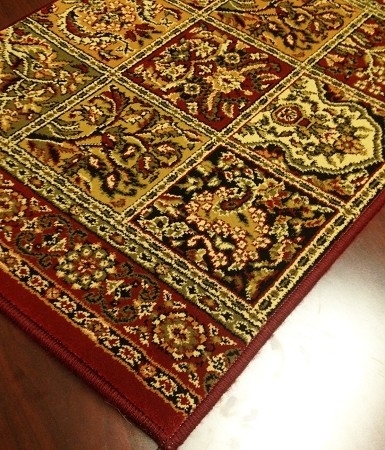 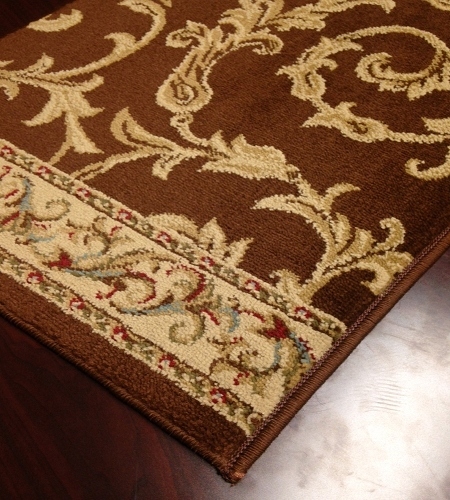 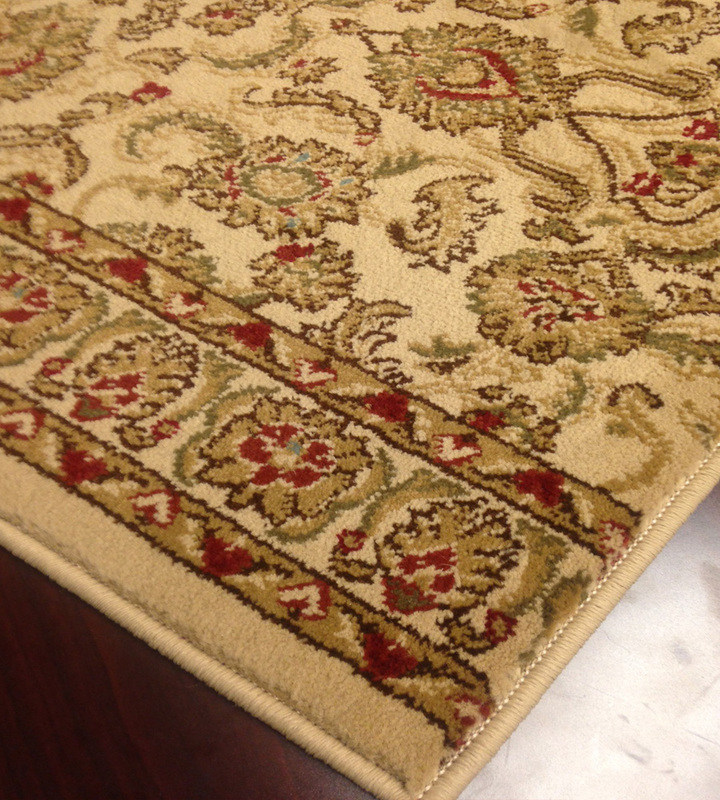 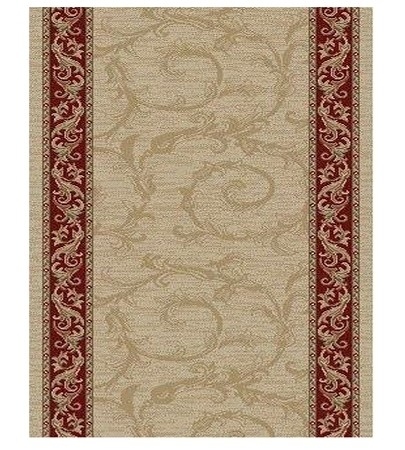 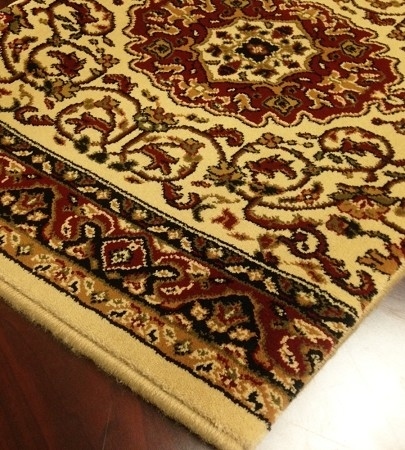 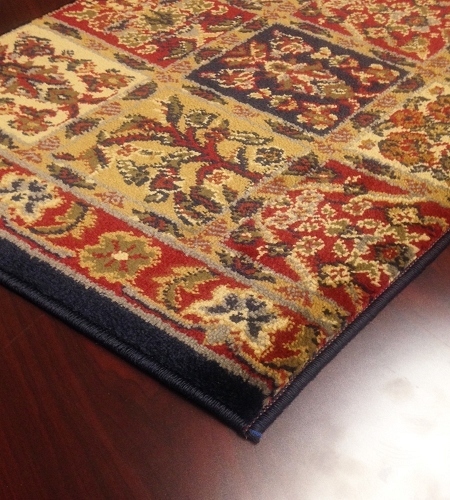 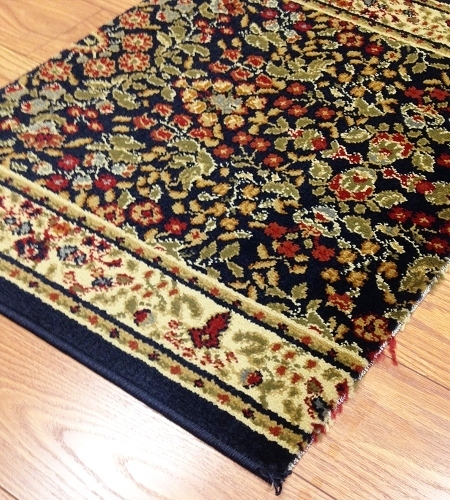 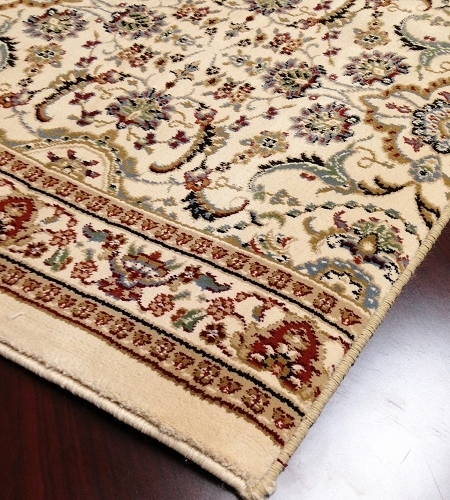 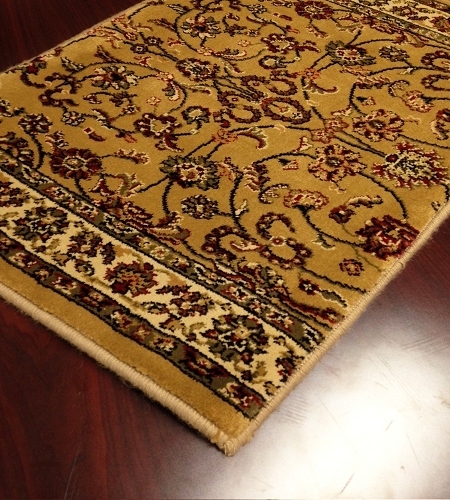 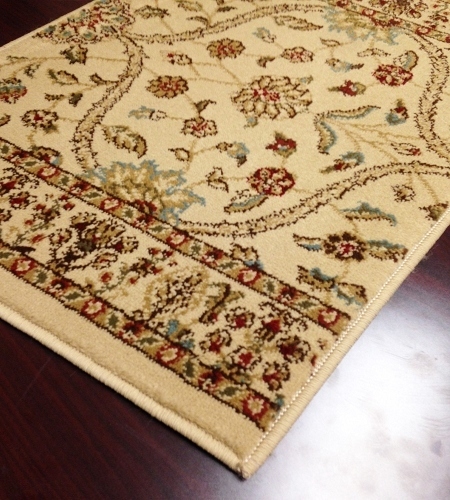 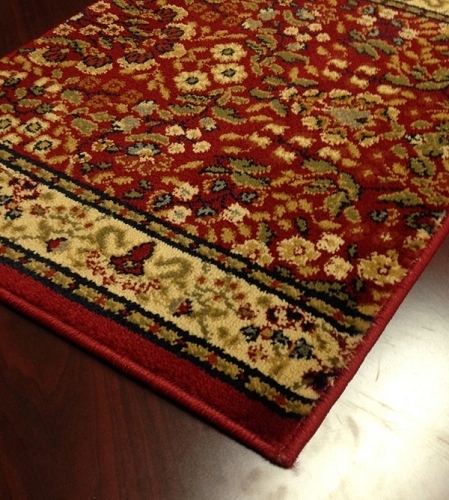 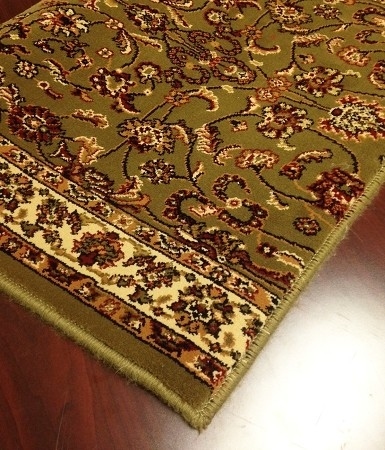 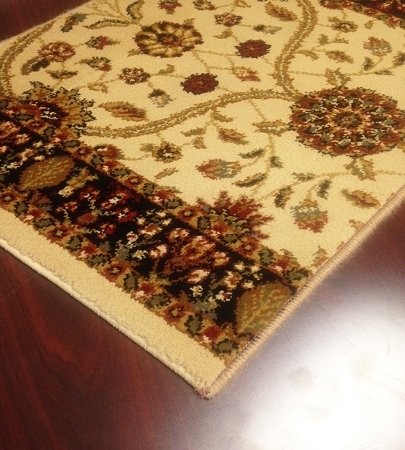 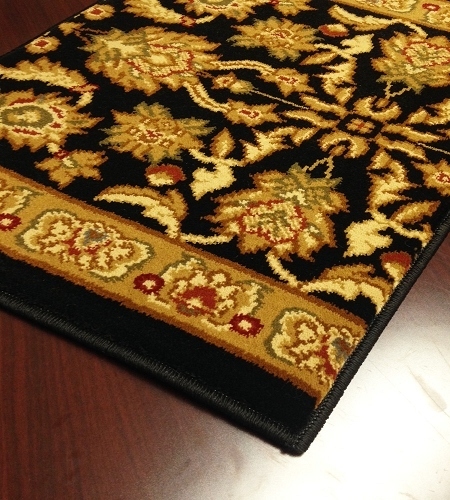 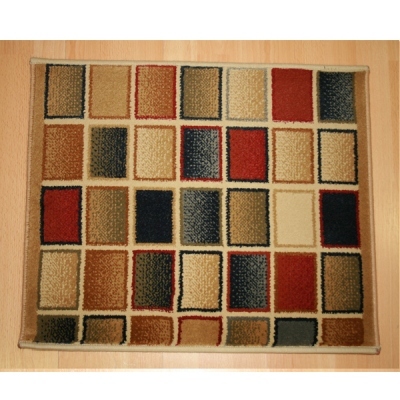 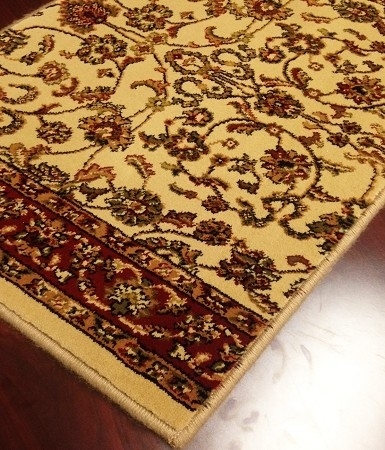 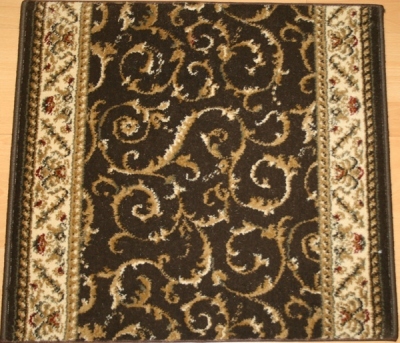 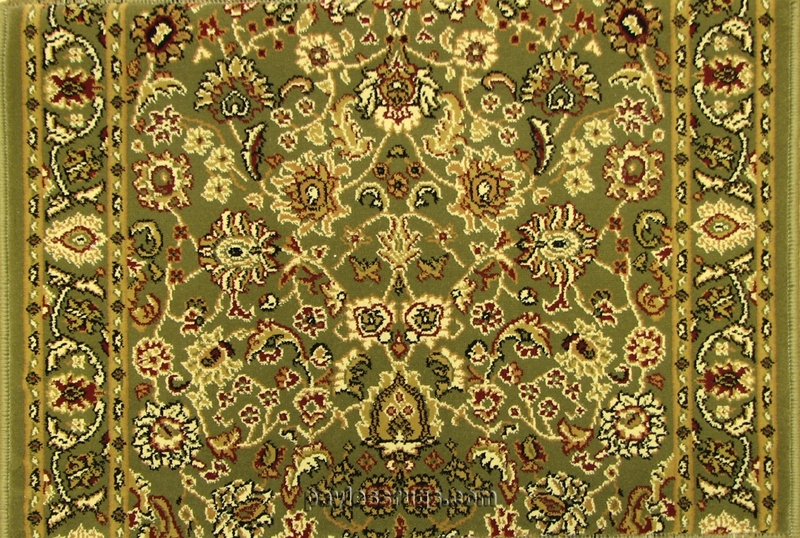 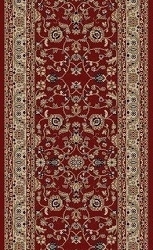 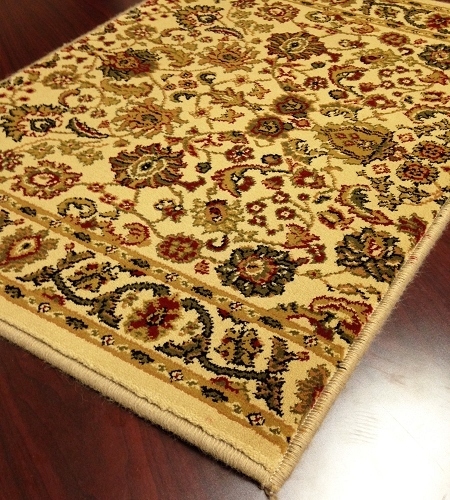 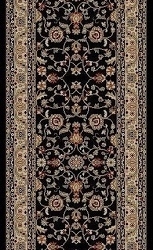 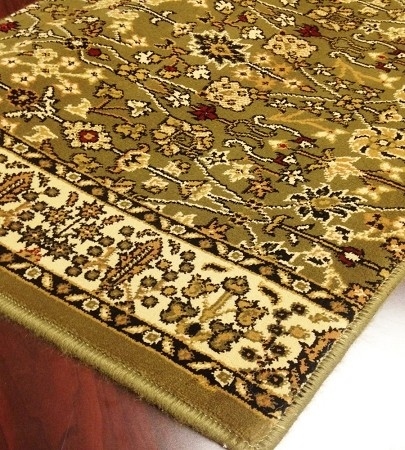 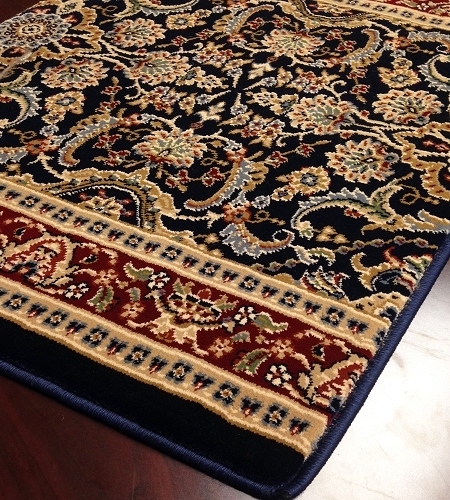 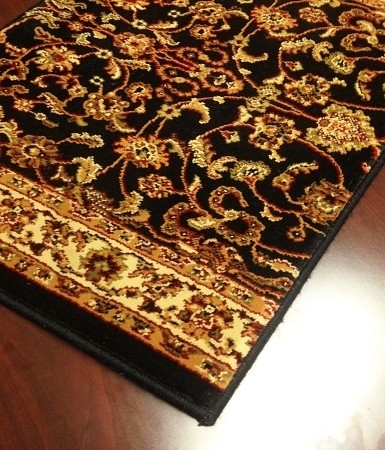 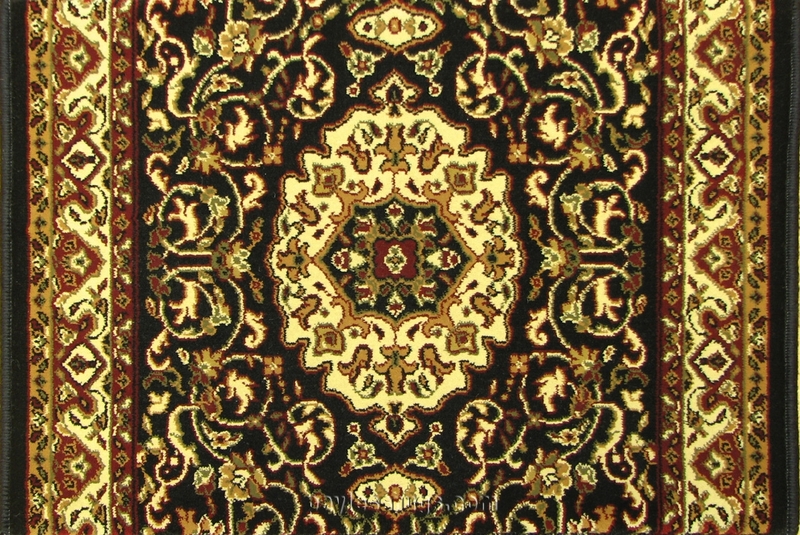 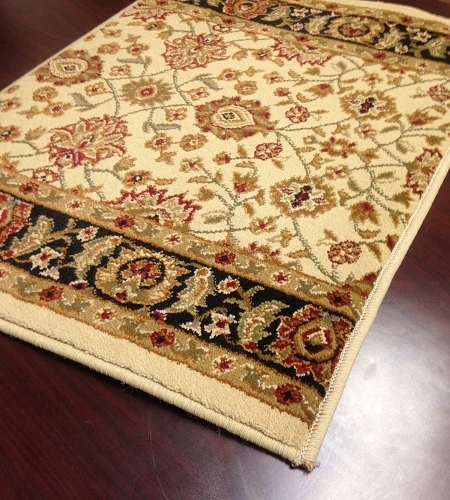 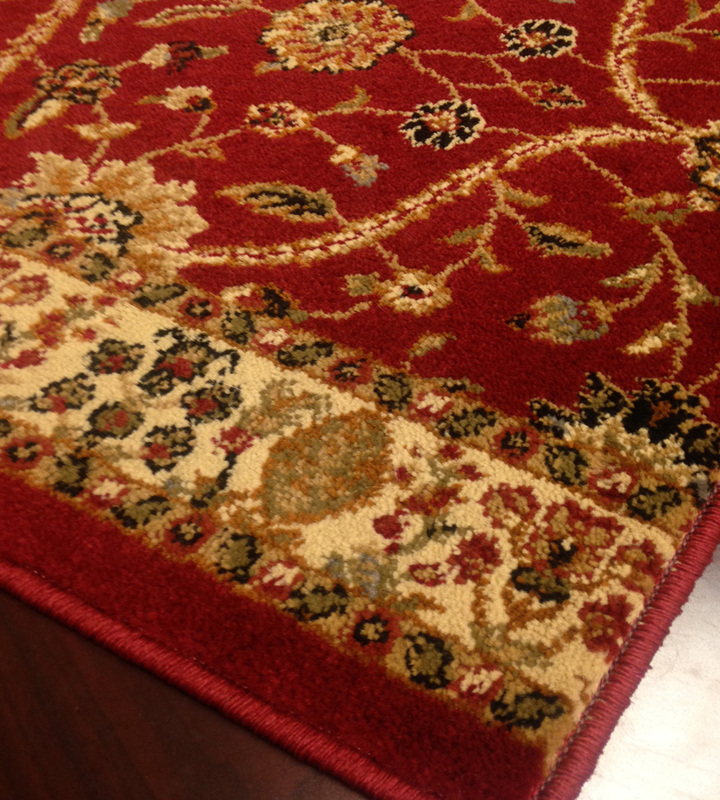 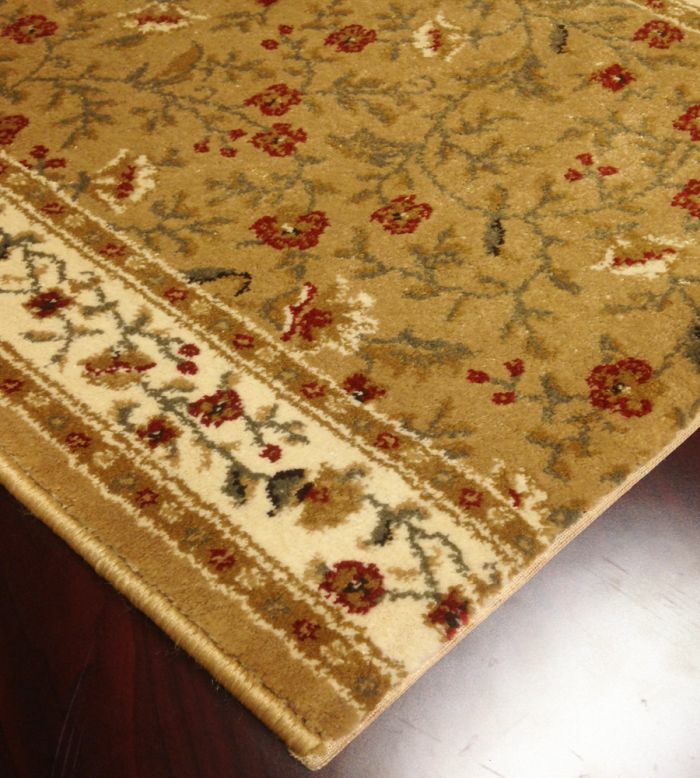 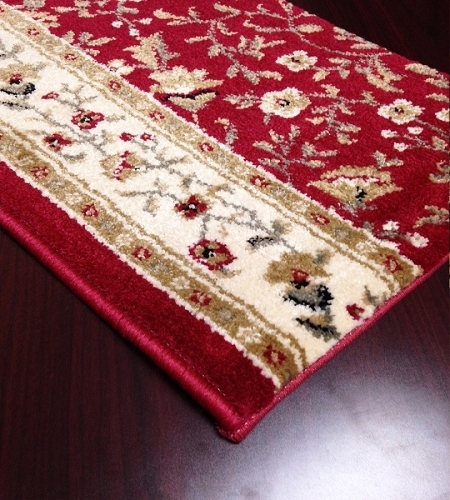 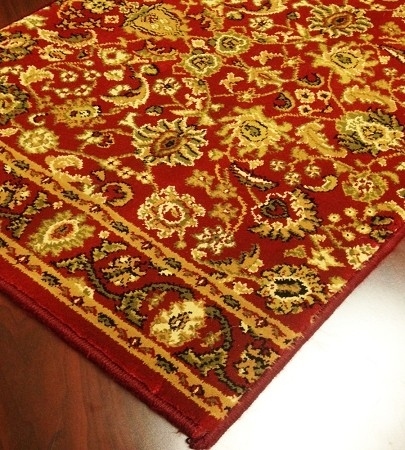 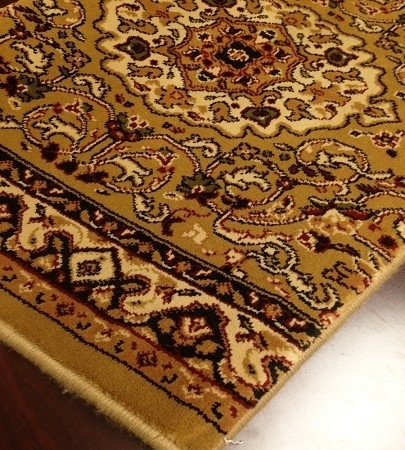 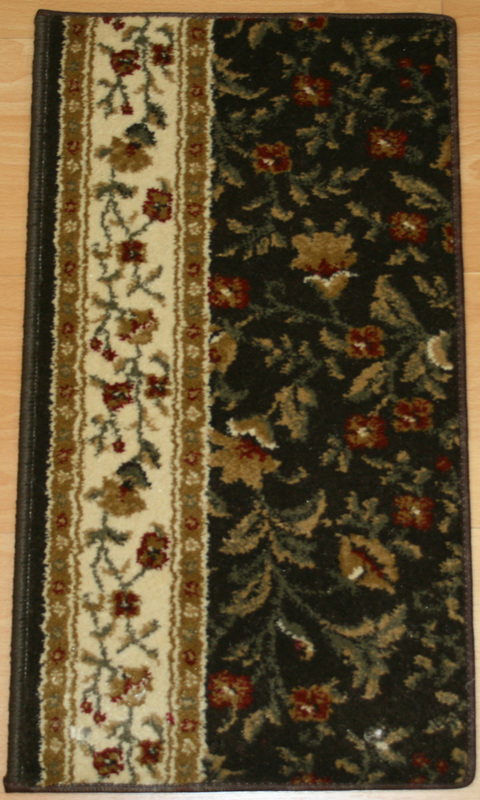 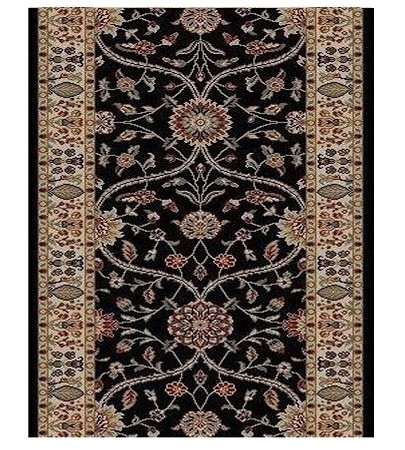 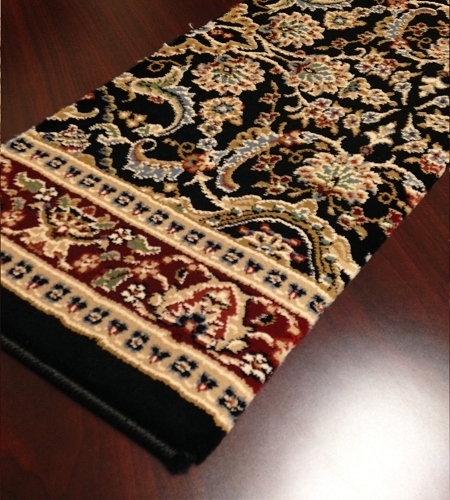 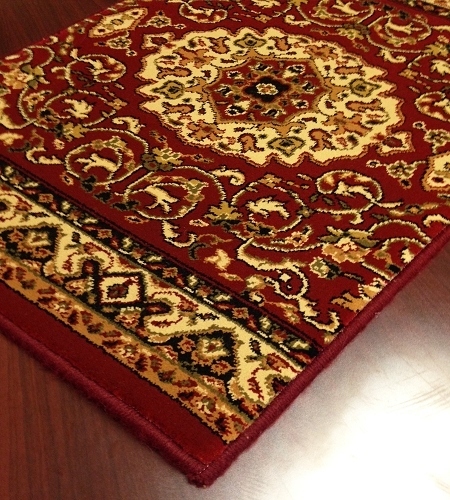 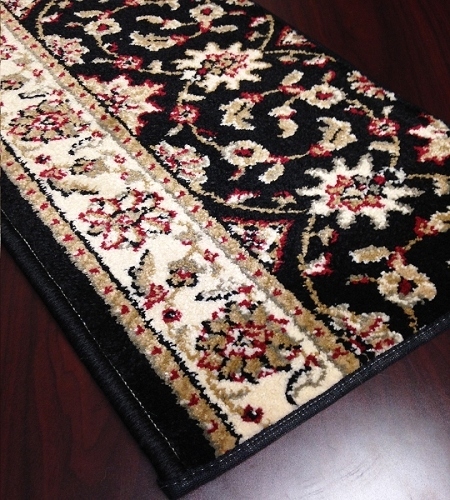 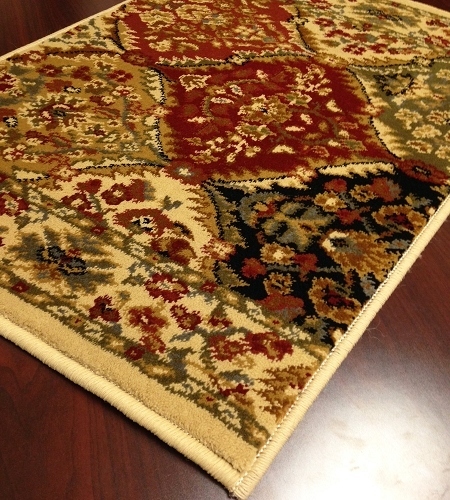 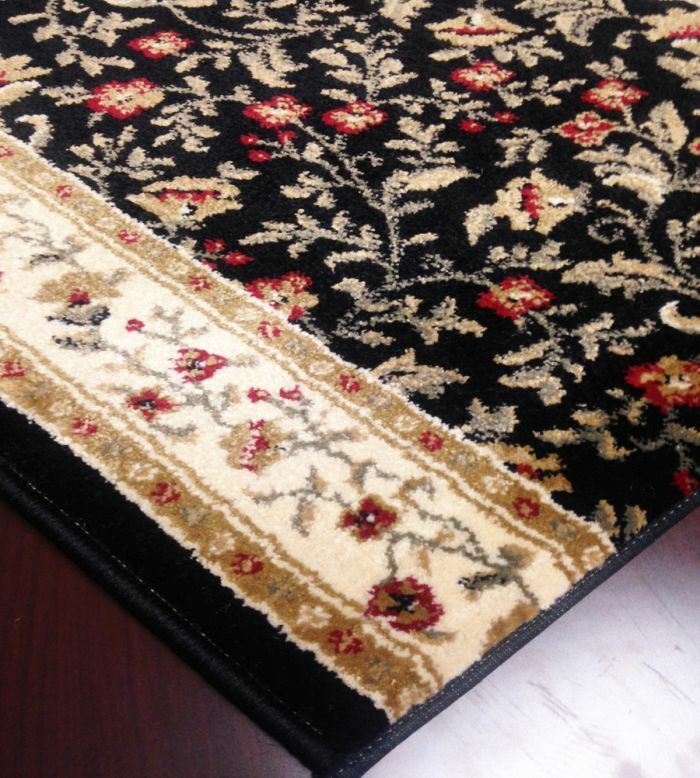 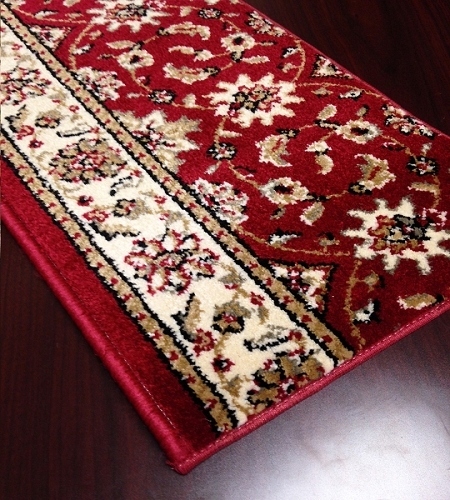 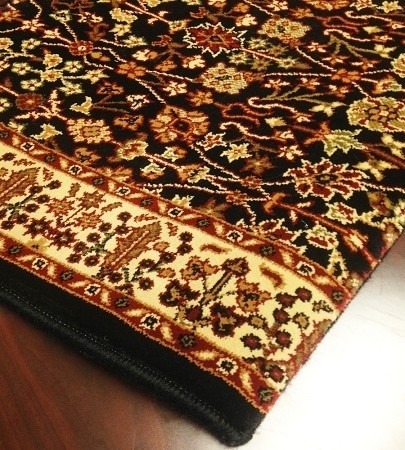 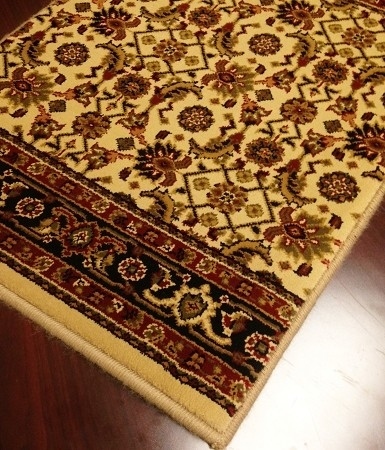 Payless Rugs has dozens of traditional Oriental designs in this price range. 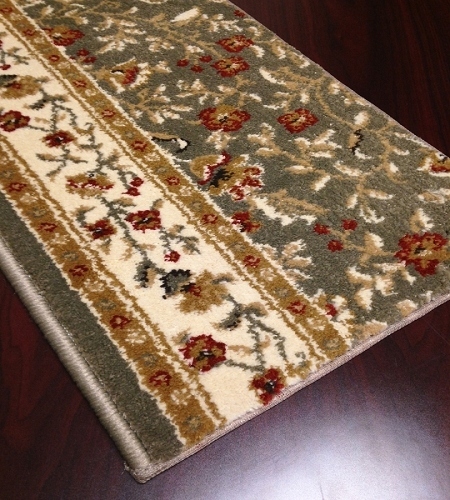 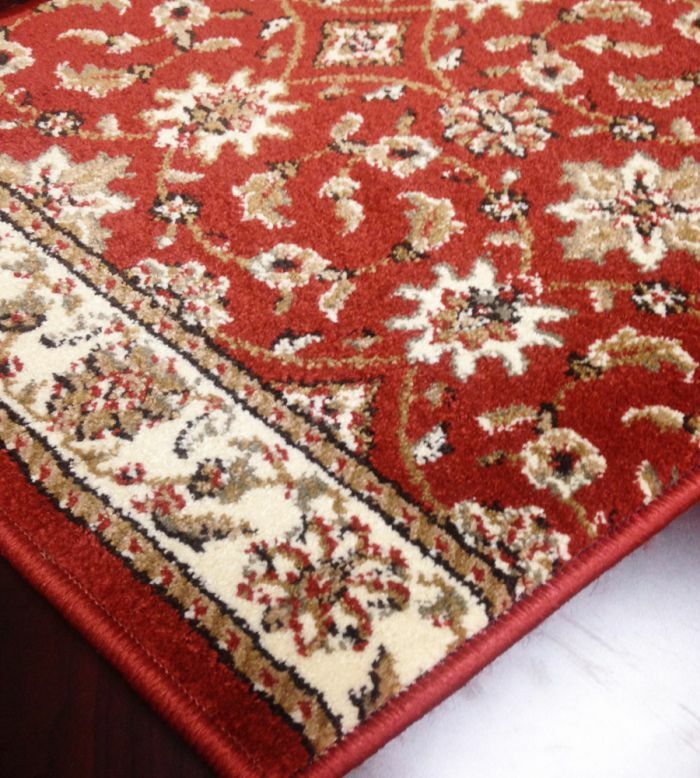 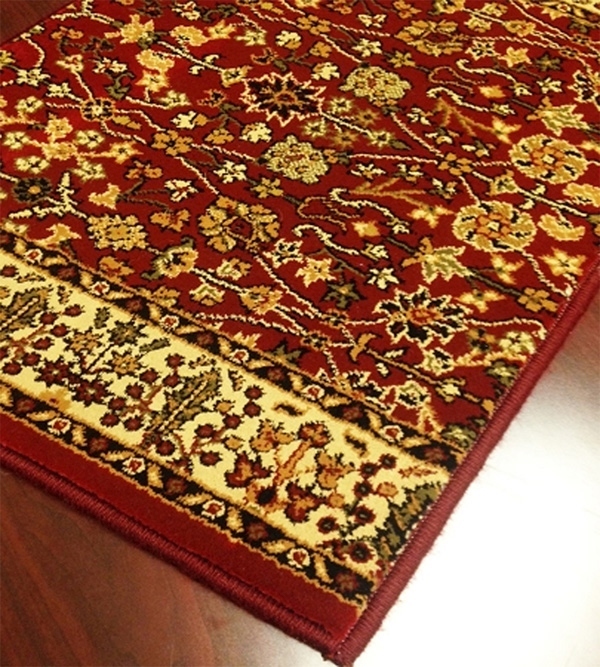 In addition to indoor stair and hallway runners, we also stock many indoor/outdoor runners in a variety of designs and colors so you and your family and guests can enjoy the same beauty, comfort and slip-resistant safety of these low-priced carpets outside as well as in.